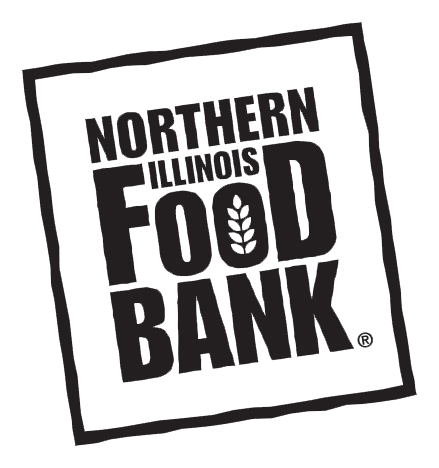 Northern Illinois Food Bank, a member of Feeding America, is a non-profit organization that engages the community to solve hunger in Northern Illinois. Manufacturers, local groceries, corporations, foundations, and individuals come together to donate food and funds, and evaluate and repack food for distribution to more than 900 partner feeding programs – the food pantries, soup kitchens, shelters and youth and senior feeding programs that serve more than half a million people every year. 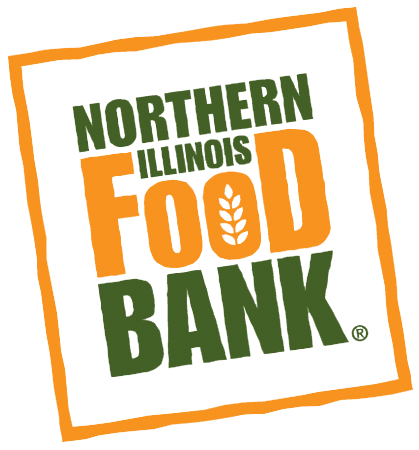 Northern Illinois Food Bank has centers in Geneva (West Suburban Center), Park City (North Suburban Center) Rockford (Northwest Center), and Joliet (South Suburban Center). Find out how you can volunteer, donate or get involved at www.SolveHungerToday.org, or follow us on Facebook, Twitter, Instagram and LinkedIn. 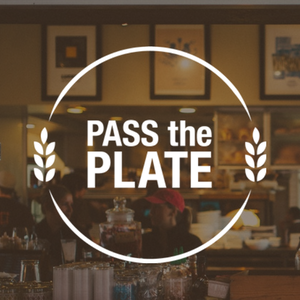 This September, restaurants across our 13 counties are partnering with the Food Bank to “pass the plate” to help solve hunger in Northern Illinois. They will be raising awareness and funds for our hungry neighbors in a variety of ways including special Pass the Plate menu options, discounts for donations to the Food Bank, raffle tickets, fun events, and more!